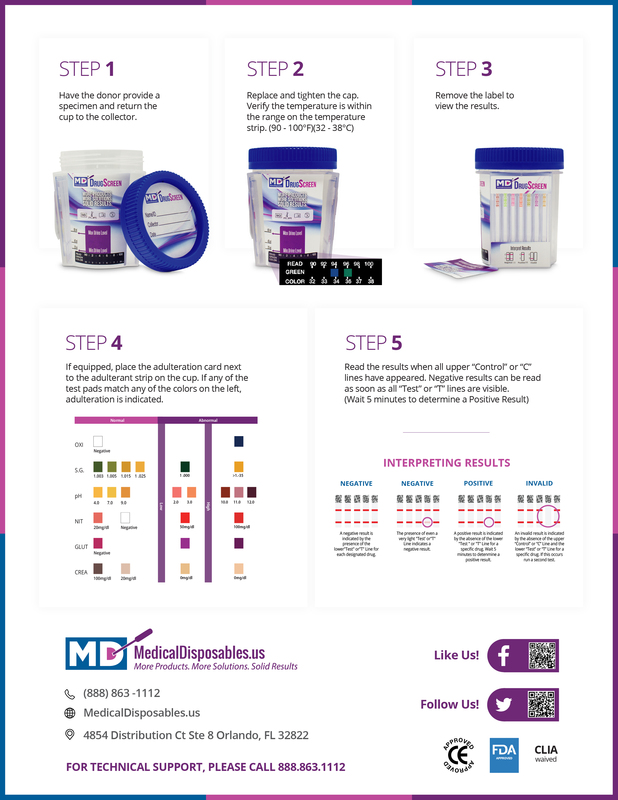 The 7 panel DrugScreen test cup incorporates a one-step approach into a total system for on-site urine drug testing. 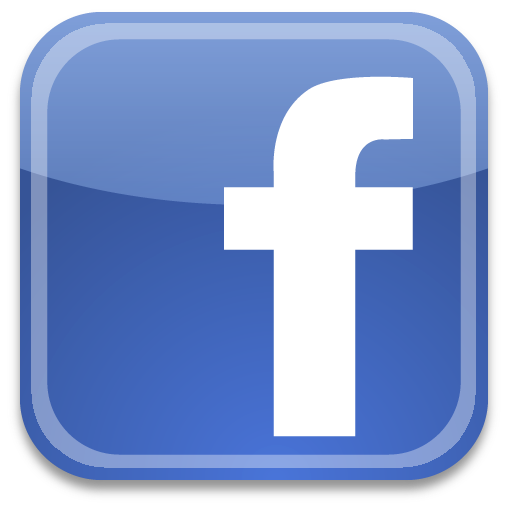 An accurate alternative to laboratory testing with results in 5 minutes not 24-48 hours as required by laboratories and is one of the most accurate test available. 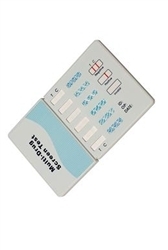 A cost factor that is kind to your budget, pricing is competitive and our approach makes the DrugScreen 7 Panel Cup an excellent option for drug testing. 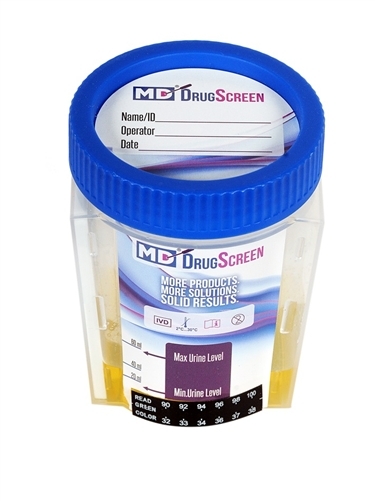 A durable choice for the DrugScreen 7 Panel Cup has a full 16 -24 month shelf life which provides greater flexibility to your drug testing program.